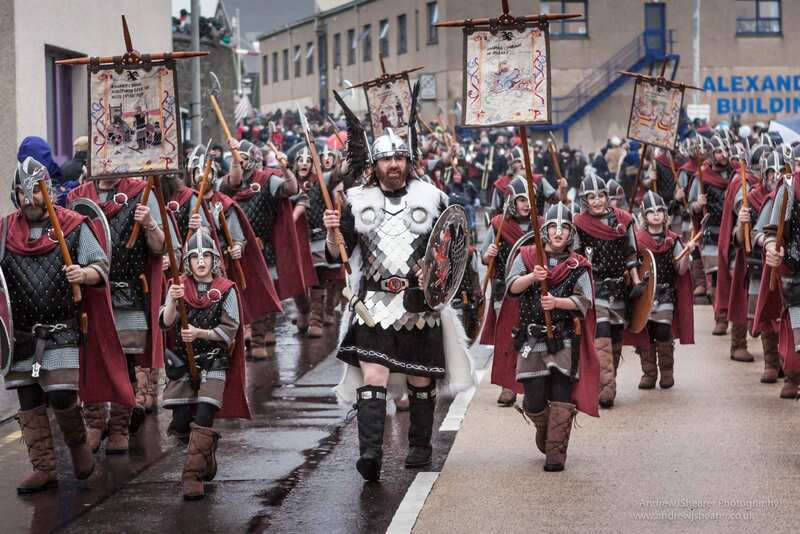 If you want to see a horde of Vikings parading through the streets, before burning a galley boat and then making merry for 12 hours, Up Helly Aa is the festival for you. From January to March, a series of festivals is held around the Shetland Islands, Scotland to mark the end of Yule. 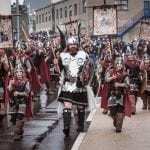 However, the largest and most spectacular of these takes place in the capital Lerwick on the last Tuesday in January. 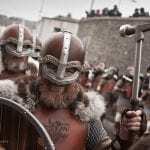 Don’t let the Viking dress fool you, the current festival only dates back to 1876, when it replaced the previous tradition of tar barrelling. 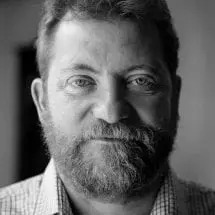 This involved young men dragging barrels of burning tar through the streets in what apparently turned into a mass drunken brawl more often than not. The local constabulary was often called in to intervene. 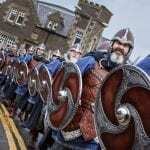 Now, Up Helly Aa is a much more controlled affair. Throughout the year the Guizer Jarl, who performs the role of the head Viking on the day, and his team of volunteers make careful preparations to ensure the event runs smoothly. 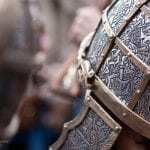 On the actual day itself, the Guizer Jarl and his Jarl Squad of Vikings march around the city, for which they have been granted freedom and attend various functions in schools, building and the museum. 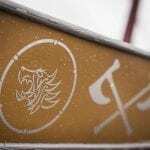 One of the key events is when they visit the Market Cross, where the Bill or proclamation, which contains many jokes and much satire, has been erected. 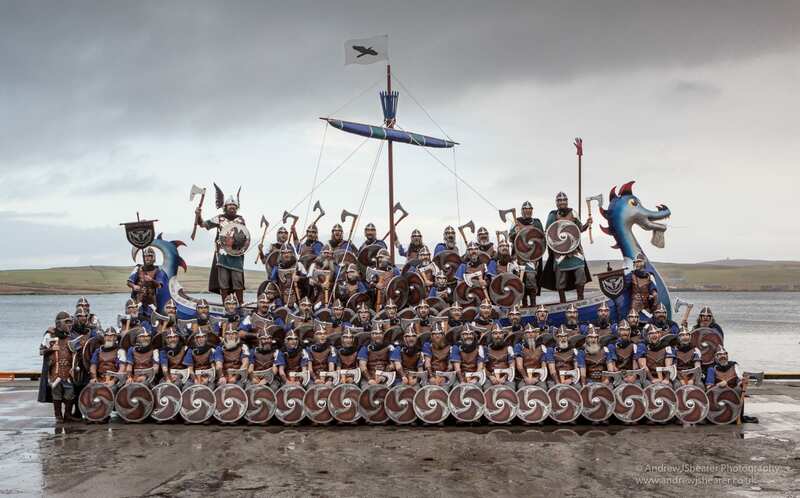 The highlight of Up Helly Aa comes later in the day when all 900 of the guizers (or performers) gather to burn a 30-foot galley, which takes place at 7:30pm. The guizers, join the Guizer Jarl and his Jarl Squad, light their torches and then march to the site where the galley is burned in a spectacular wheel of fire. The Faroe Islands is halfway between the Shetlands and Iceland. Why not consider going on some Faroe Islands Holidays. 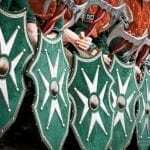 Prior to that there is a procession around town when locals appear in fancy dress – it is only the Guizer Jarl and his squad that dress as Vikings -, as well as a Junior Procession at 5:30pm. 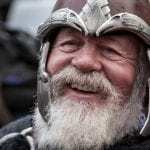 After the bonfire, the Guizer Jarl and his squad spend the next 12 hours visiting various halls around town to regale their tales of yore, during which much whisky and ale is consumed. Fortunately, the following day is a public holiday in Lerwick so there is plenty of time for the revellers to recover. 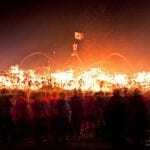 Each year, many people come to view the festival, which is welcomed. However to take part in the procession you must have been a resident of Shetland for five years. If boat burning is your thing, why not pencil the Wang Yeh Boat Burning Festival in your diary, but be warned it only sets light every three years. Details of flights and ferries to/from Shetland are available at Shetland.org, or email: [email protected]. This will also provide information on accommodation during the festival. If you are looking to book a room, you can always use our Hotel Booking Portal. To read the song the Vikings sing, click here, where you can also buy a copy of the official CD. The procession is always held on the last Tuesday in January. In 2019 this falls on 29 January. 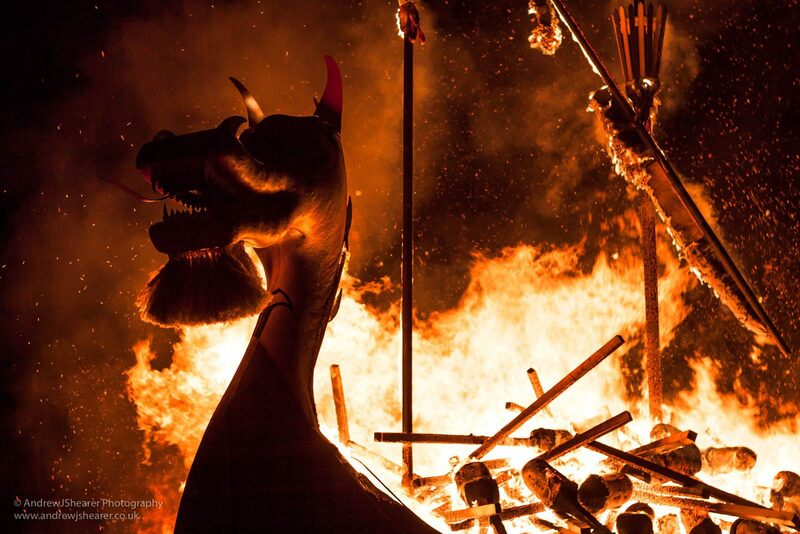 Stemming from the Old Norse uppi, which means “at an end” and helly or holy day, Up Helly Aa is deemed to convey the sense of ‘an end to all holidays’. Jarl is the word for an old Norse or Viking Chief, and guizer is the medieval term for a wandering performer, who used to appear in plays. The modern day slang word ‘geezer’ stems from this. For all you need to know about the festival, click here. For everything else about your stay in Shetlands click here. All photos on this page have been kindly supplied by Andrew J Shearer Photography.